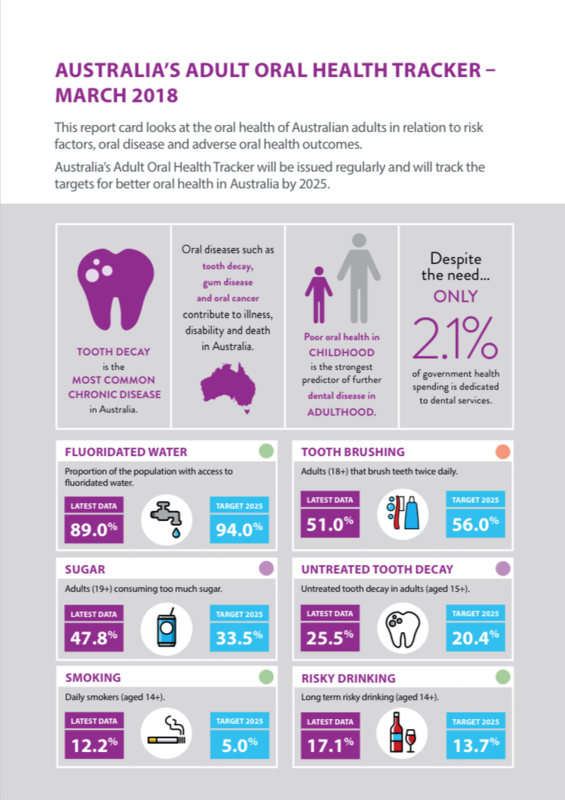 To mark World Oral Health Day, the Australian Dental Association (ADA) and the Australian Health Policy Collaboration (AHPC) have launched Australia’s first comprehensive Oral Health Tracker report, revealing a series of damning statistics about the state of the population’s teeth. 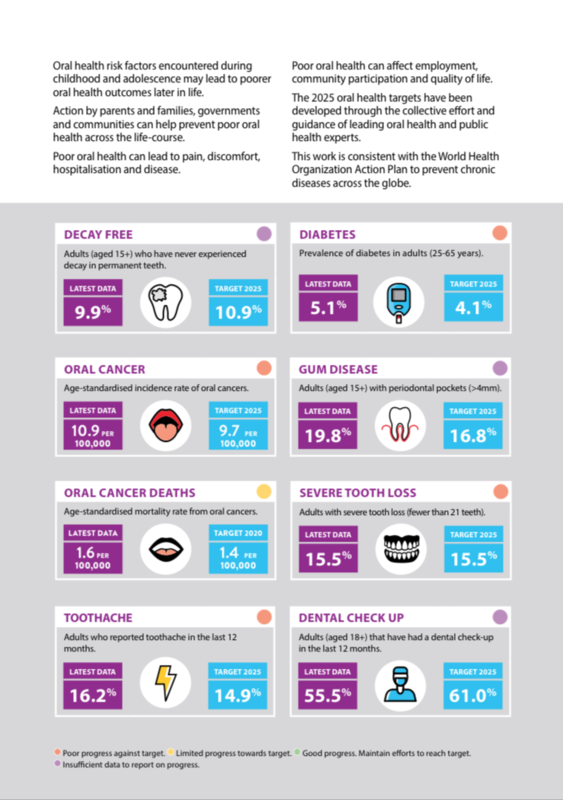 The research found 90 per cent of adults have some form of tooth decay, and risky alcohol consumption and smoking habits are contributing to poor oral health. 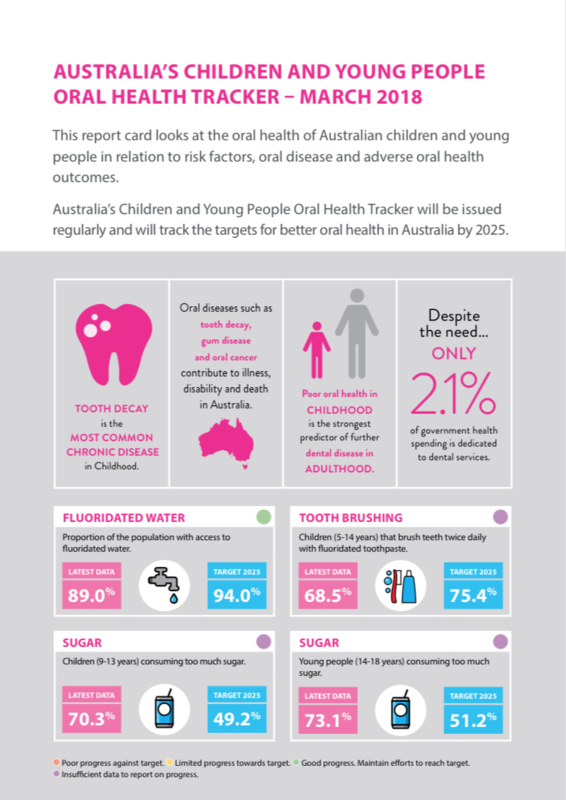 The Australian Health Policy Collaboration data also found almost three–quarters of children eat too much sugar and more than one-third of five-year-olds had decay in baby teeth. 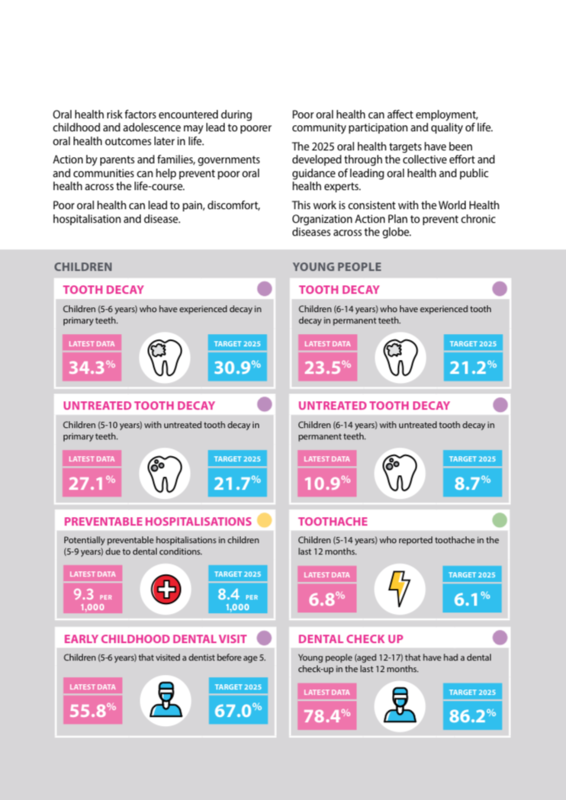 Too many children are also ending up in hospital with preventable dental problems, with five to nine year olds having the highest rates of admissions.